How many times have you gone into a restaurant and found yourself asking the server this very question? 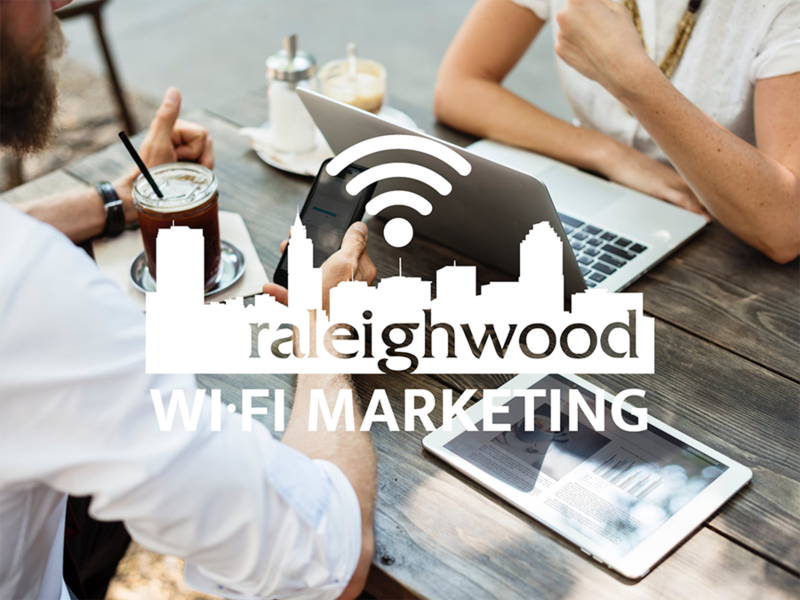 Business owners, how would you like to connect with YOUR current customer base in a mutually-beneficial way while cutting down on the task of giving out your wifi passcode several times a day? The answer is Raleighwood Wifi! Once I heard about this awesome product I decided to jump on board with the team to help local businesses that I love out. If you are interested in learning more email me at wifi@raleighwoodmedia.com.